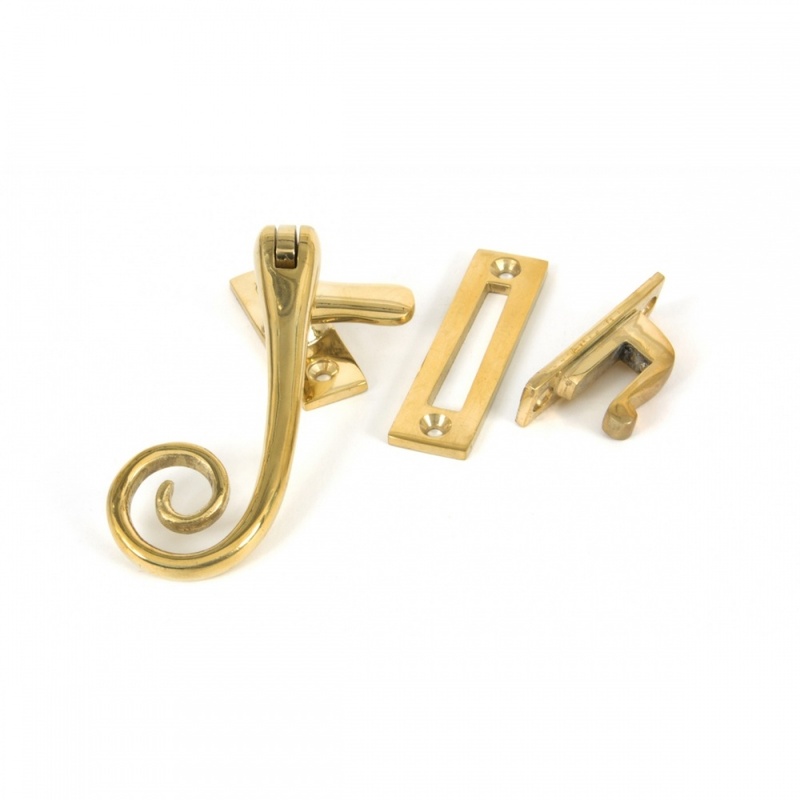 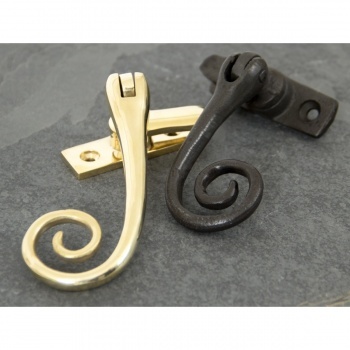 A cast Monkeytail Fastener which is reversible and therefore allows use on either left or right handed windows. Ideal for windows with a draught seal due to the Mortice Plate allowing the pulling of the window as far as the seal allows. 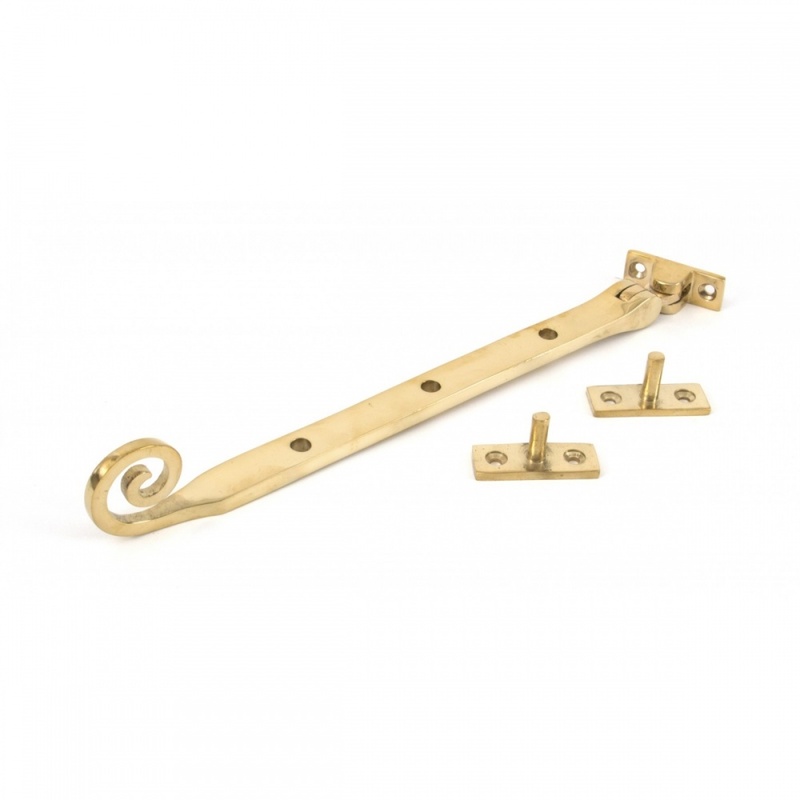 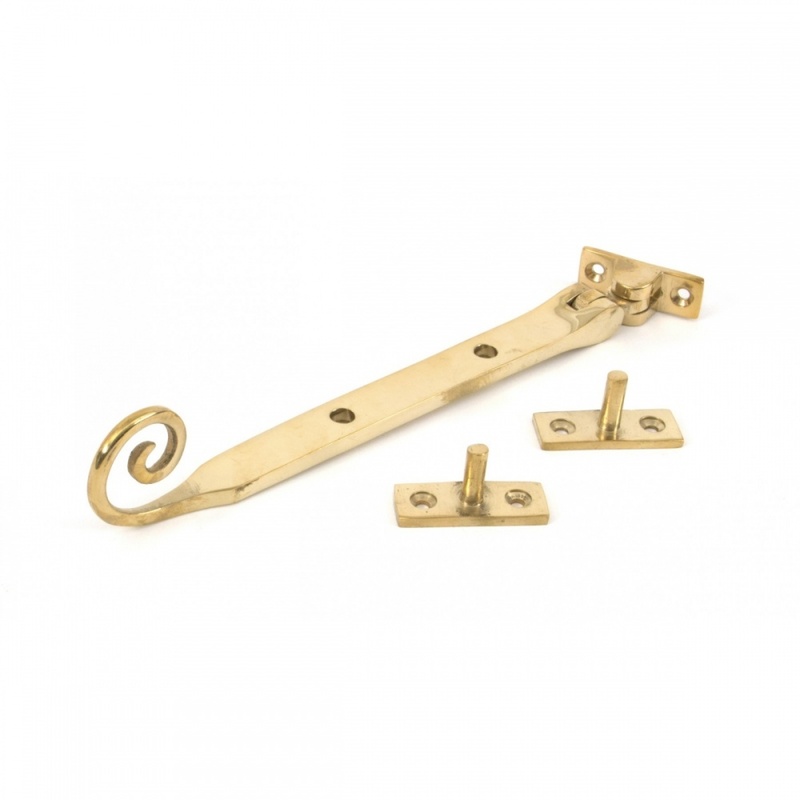 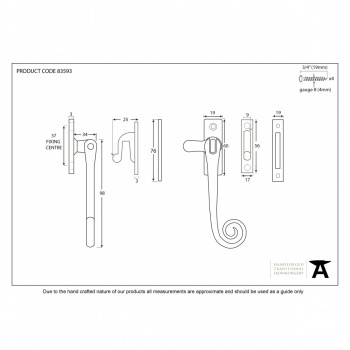 Comes with a mortice plate for single windows & a hook plate for use with a central mullion.